To Download The FREE HomeSpotter App CLICK HERE. 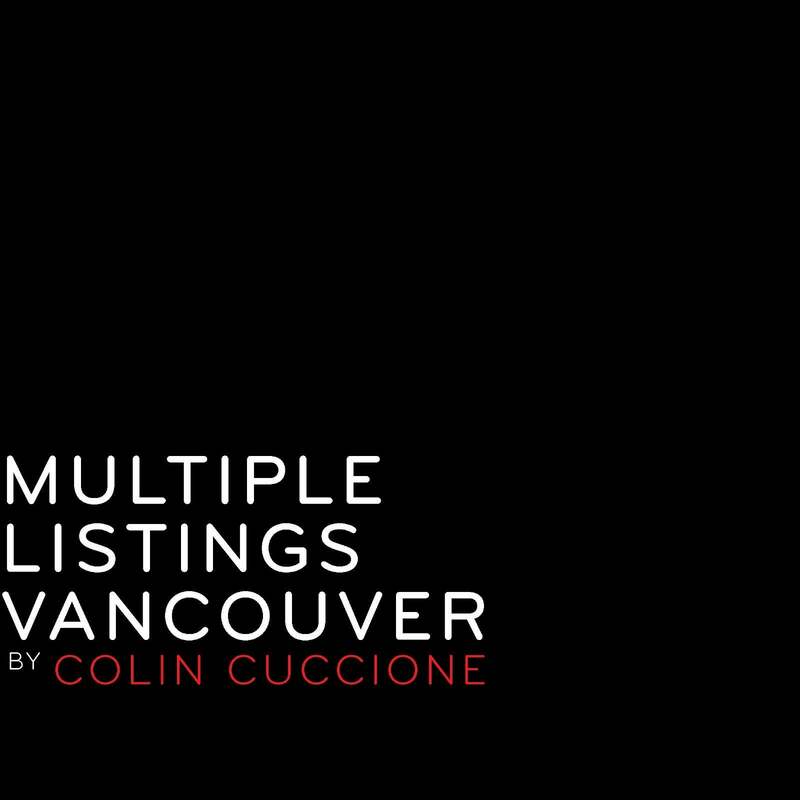 We believe that every home search is a conversation. HomeSpotter is beautiful, mobile-first home search, with built-in chat that makes collaboration fast, easy and fun. 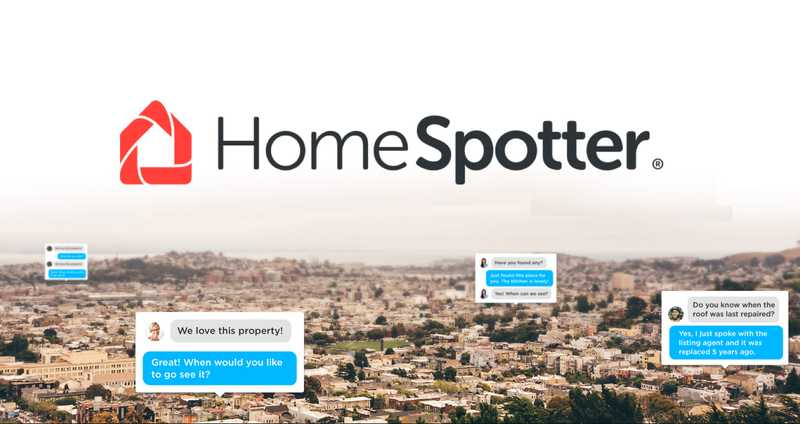 HomeSpotter combines a great mobile property search experience with a familiar text message like interface so that working and communicating with others through a home search was simple. 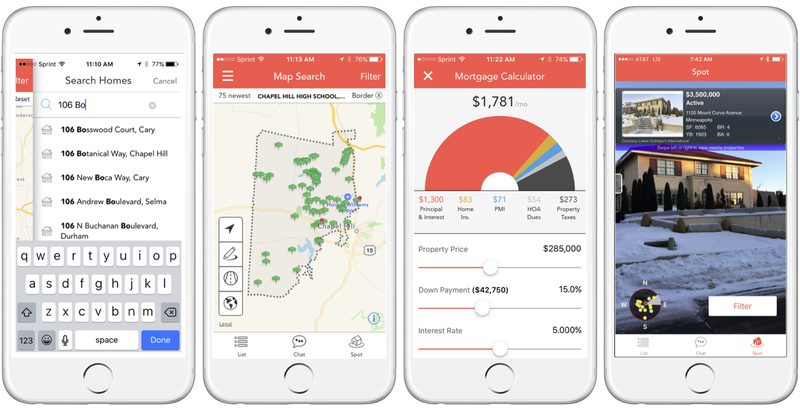 Imagine texting property photo slideshows, not just links; enabling multiple conversations between your friends and family; even enabling chat between your Realtor® that has full access to agent-only listing information. Share, save, comment, chat ... messaging meets home search. 100% mobile, 100% better than the old way. That's what the next evolution of HomeSpotter is all about.